One of the important influencers of success in any business is employee engagement and communications. This can be especially important when the business operates across multiple locations. Getting everyone on the same site together be challenging. Getting everyone in the same room, on the same site and at the same time from multiple locations is impossible, especially when we operate industrial processes 24/7/365. To help our communications and engagement, we recently started using Workplace to help share good news stories, CSR initiatives and information about working practices that may benefit other areas of the business. 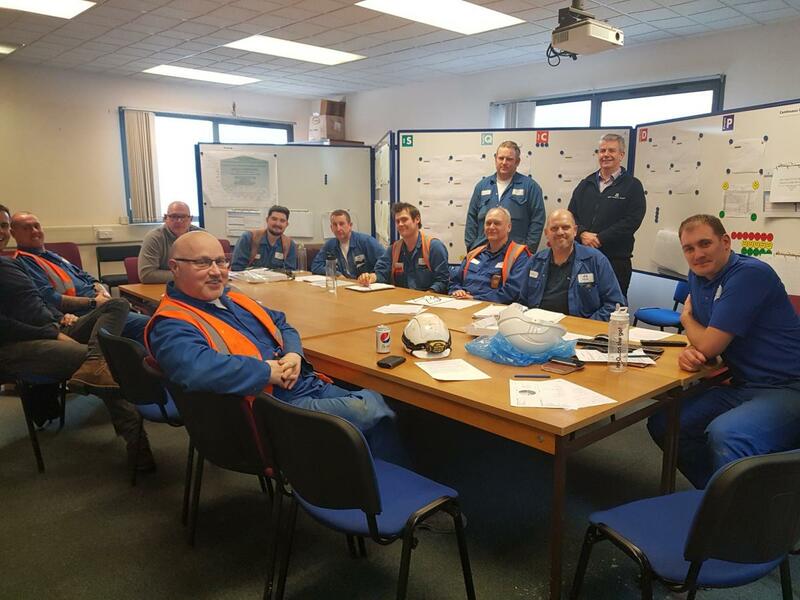 Yesterday, members of our Lostock operations team took time out of their busy schedule to share their latest news with each other and find out about activity across the rest of our business. It was a great session that also included getting the team signed up to Workplace. “We find the benefits of being connected on Workplace are huge. Workplace enables informal communication to flow through the organisation and keeps all staff connected and engaged not just with what's going on locally, but with a whole range of initiatives and projects.